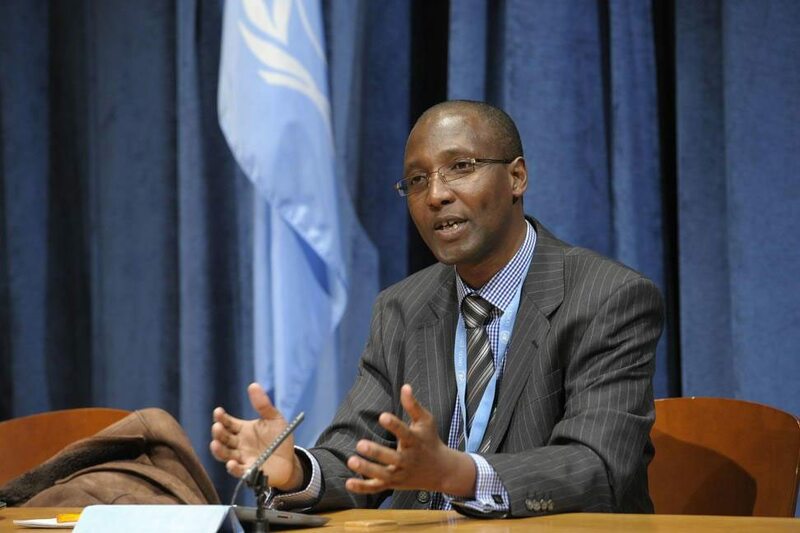 Mr. Mutuma Ruteere, the UN Special Rapporteur on contemporary forms of racism, racial discrimination, xenophobia and related intolerance, is ready to answer your questions. Share your questions on Twitter using #FightRacism between now and Friday, 15 March. Answers to selected questions will be posted online on 21 March, the International Day for the Elimination of Racial Discrimination. Independent experts, or special rapporteurs, are appointed by the UN Human Rights Council to examine and report back on a country situation or a specific human rights theme. The positions are honorary and the experts are not UN staff, nor are they paid for their work. conflict and development, gangs, violence and terrorism. You can follow him on Twitter here: @MutumaRuteere.